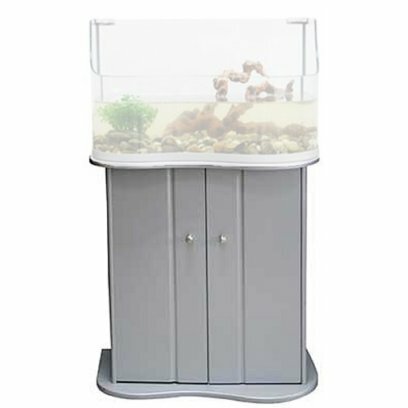 Matching cabinet to the popular Turtle Tarrium in silver. 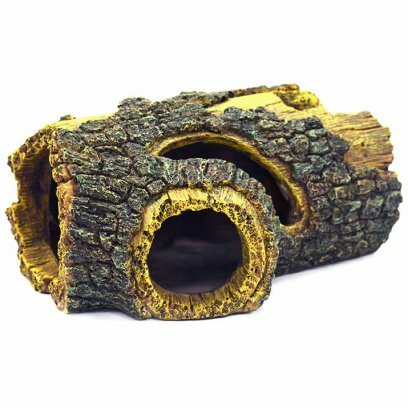 These natural looking resin bark pieces are excellent hiding pieces for all kinds of reptiles and amphibiens as well as other small animals. 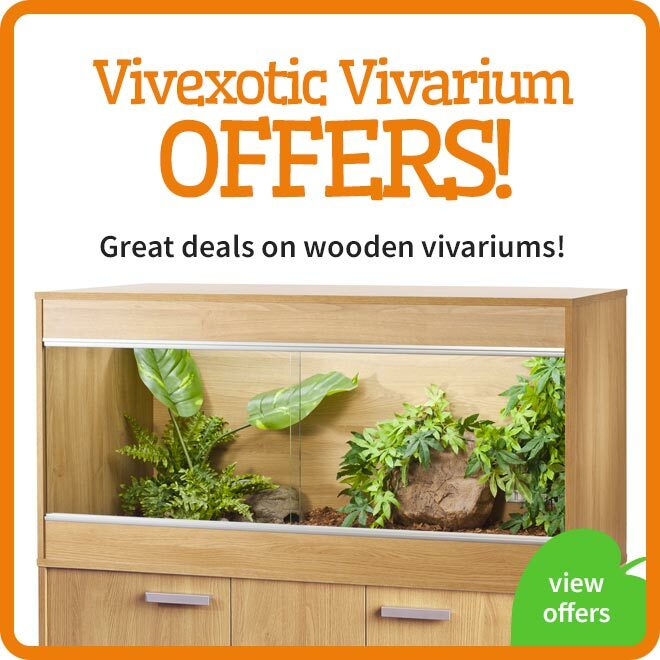 They are easy to clean and more hygienic than natural wood. 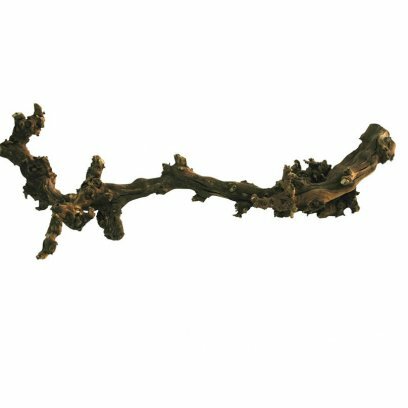 Resin has the advantage that it is robust and offers flexible design possibilities. 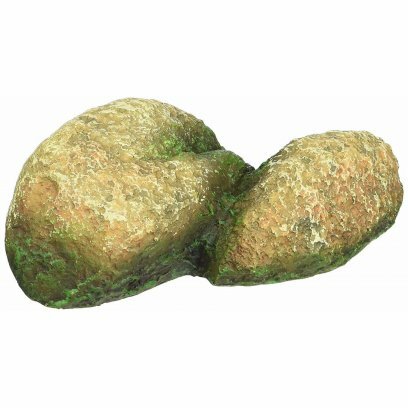 It is possible to practically copy every kind of decoration item like wood and stone with resin and have it look as realistic as the original. 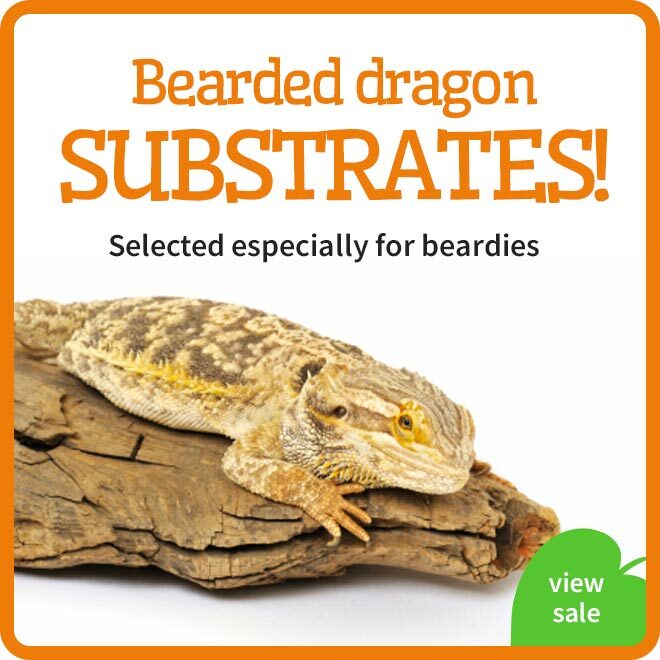 After hardening resin is safe for all animals and can also be used underwater or in humid environments. Approximate dimensions: 19.5 x 8 x 16cm. Approximate dimensions: 21.5 x 19.5 x 13cm. 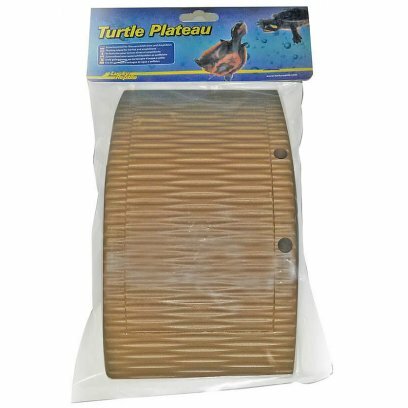 The Turtle Plateau is a simple swimming island made from robust plastics and can be easily cleaned. It reaches a little bit into the water on the sides allowing the turtles an easy exit from the water onto the island. 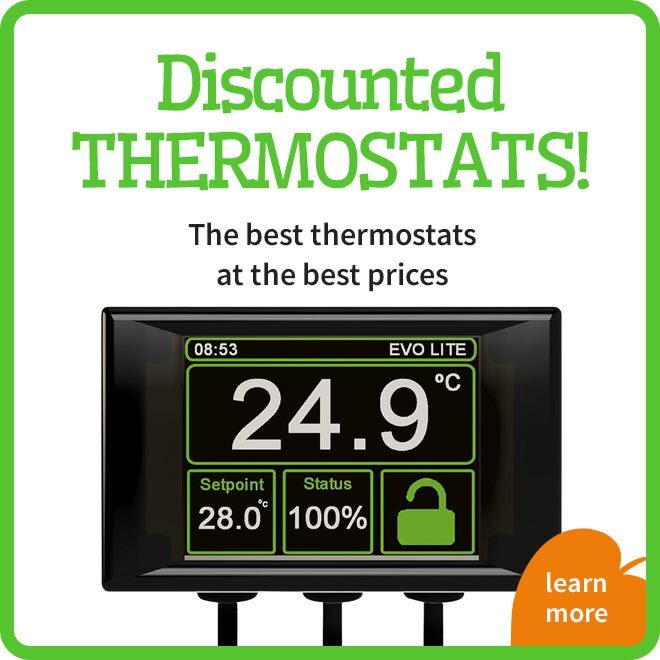 Thanks to its floating body and the holder that is attached to the aquarium wall with suction cups, it can adapt automatically to the water level. 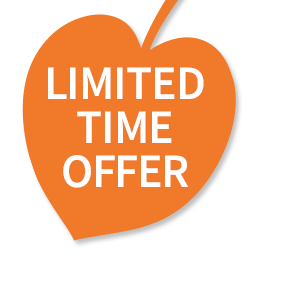 Size approximately: 17 x 9 x 2.5cm. 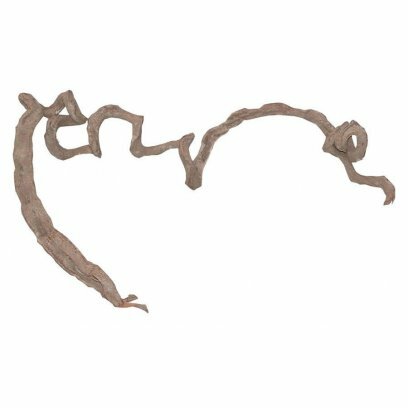 Drippers are very practical and good for the well-being of the animals, however most available models are not looking very attractive. 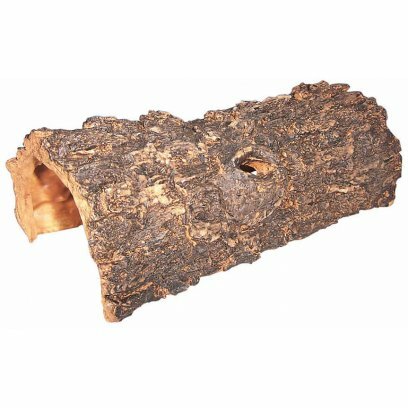 The Lucky Reptile Dripper changes this fact; it looks like a tree trunk but is a fully usable dripping system with internal 1L water reservoir. It looks very natural adding a certain attractiveness to the terrarium. It also presents additional climbing and hiding spaces to the animals. 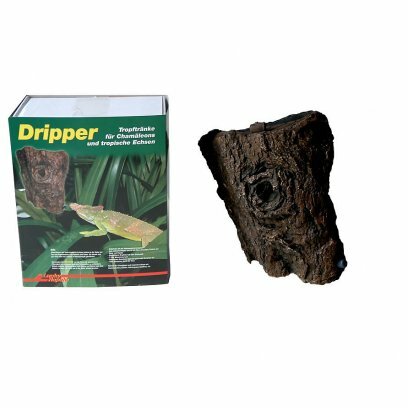 The Dripper is mounted on a special support which is fixed to the vivarium wall with silicone (included). 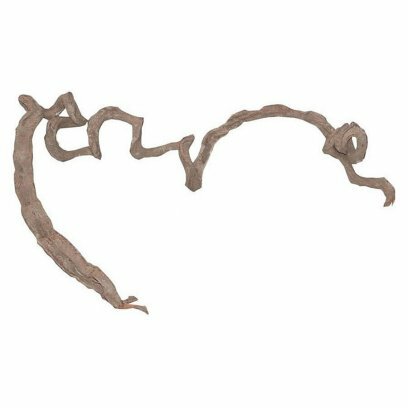 Lianas are attractive corkscrew like pieces of natural wood. 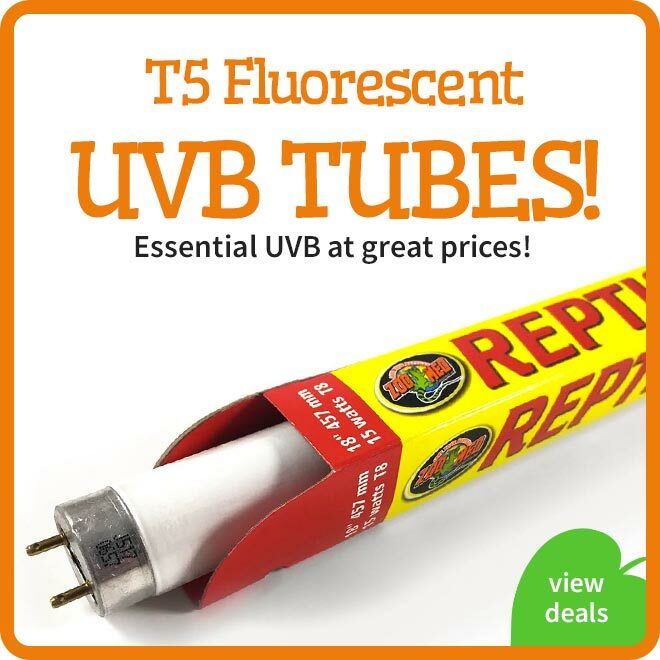 they are thick, strong and long lasting and their twisted appearance looks great in jungle set ups. 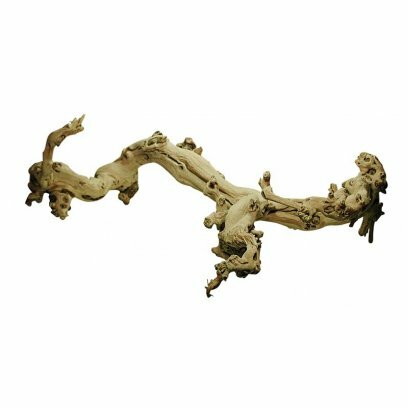 As these are natural products individual shapes and sizes will vary bewtween 80-120cm long and 4-7cm thick. 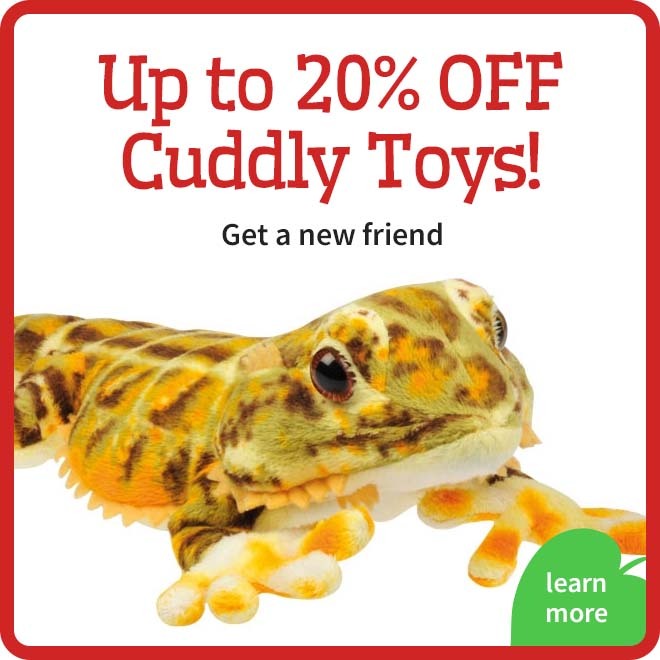 Lucky Reptile Coco Planters are a 100% natural products without chemicals or pesticides. The planters are made of coco fibres, natural gum is used as adhesive. 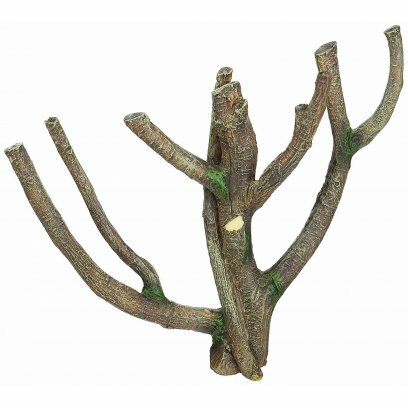 The advantage of these coco fibre planters is that the roots of the plants can grow together with the fibres. If the planter finally gets too small for the plant, both plant and coco fibre planter can be transferred into a larger planter. 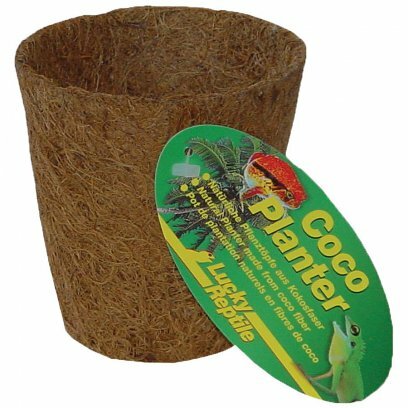 Lucky Reptile Coco Planter can be used for terrariums, aquariums, ponds and also as regular planter for your home and garden. Approximate dimensions: 27 x 8.5 x 11.5cm. 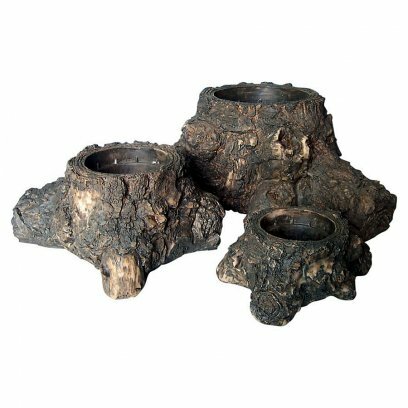 Tree Planters are made of resin and look like a natural tree trunk with an opening to add a plant. 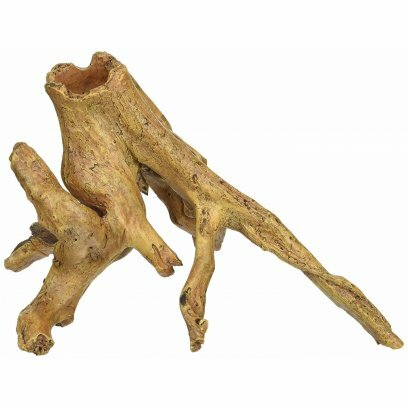 An excellent product to add live plants to your terrarium without destroying its natural looks with plastic or clay pots. Approximate dimensions: 11.5 x 5 x 5cm. These cooked in the can freshwater shrimps are an excellent food for all turtles but also bearded and water dragons, monitors and other insect eating animals. Shrimps belong to the natural diet of a lot of animals and are readily eaten. 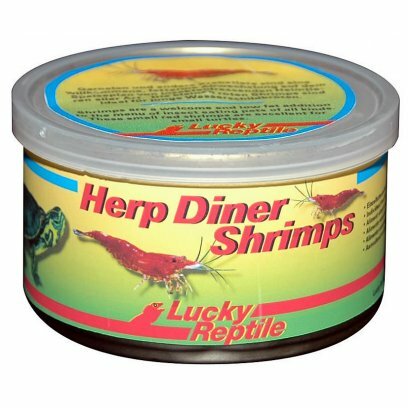 In general the fresh Herp Diner Shrimps are more readily accepted than sun- or freeze dried crustaceans. 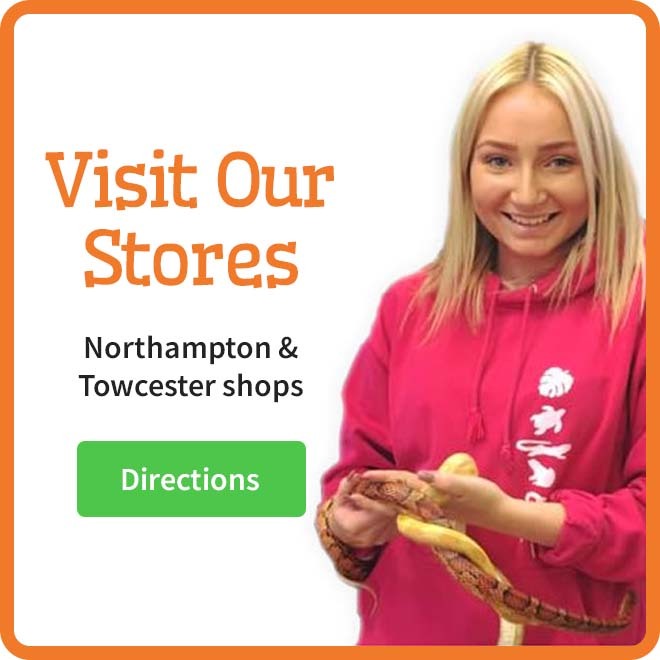 It should be avoided to feed saltwater shrimps which normally do not belong to the natural diet of most reptiles and have other nutrional values. 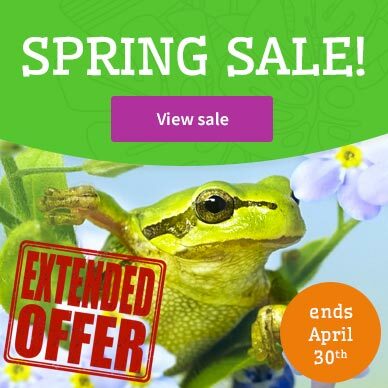 With Herp Diner Shrimps your turtles will get a healthy and tasty food. 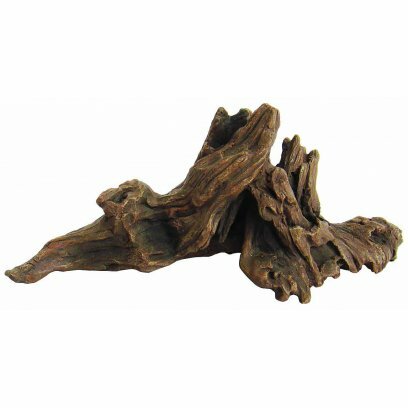 Available in two sizes: small, red shrimps for juveniles and large shrimps for adult turtles. Approximate dimensions: 14.5 x 10 x 7cm. 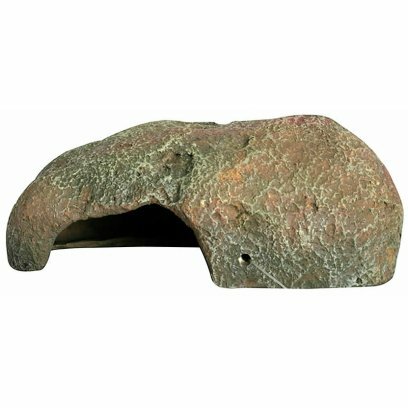 Low hide resembling a natural pebble, designed to offer security to species liking a tight hiding place for security. 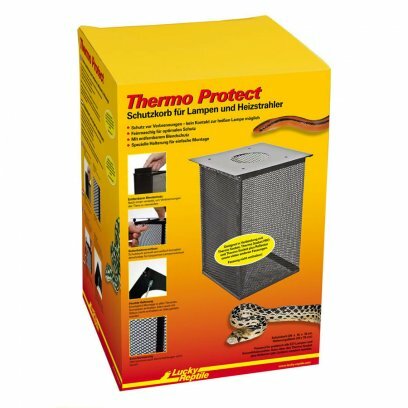 Suitable for leopard geckos, corn snakes and other species. 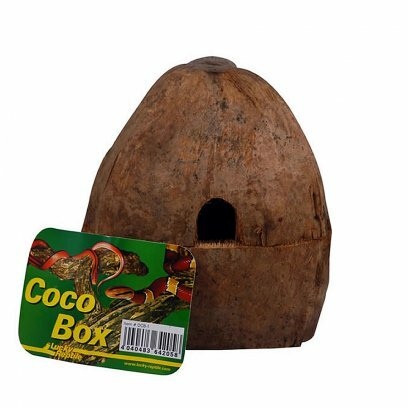 The Lucky Reptile Coco Box is made from a whole coconut. The hard interior of the coconut is hollowed out and acts as hide-out for the animals. The fiber hull of the coconut is still existent and ensures a natural and attractive look. The Coco Box is perfect as wet box if you fill it with Sphagnum Moss. 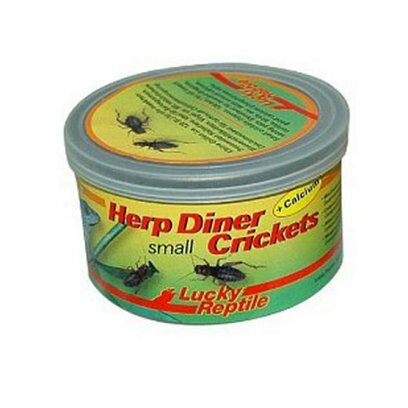 Herp Diner Crickets are canned crickets. 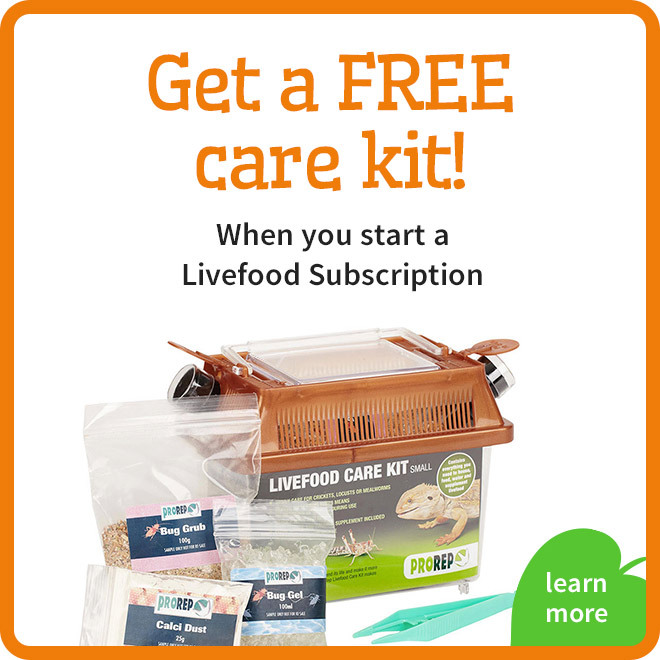 The special thing about Lucky Reptile canned food is that cuttlefish bone powder as a source of calcium has been added to most kinds including Herp Diner Crickets. 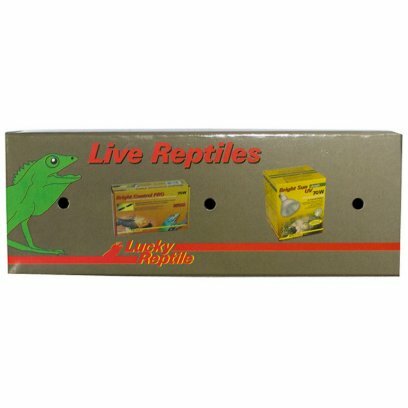 Consequently these crickets have an optimal Calcium/Phosphorous ratio and are especially formulated to satisfy the reptiles need. The special cooking process ensures good acceptance by the animals. A positive side effect of the can is that it makes feeding very easy: open can and spoon out some crickets, that is it. 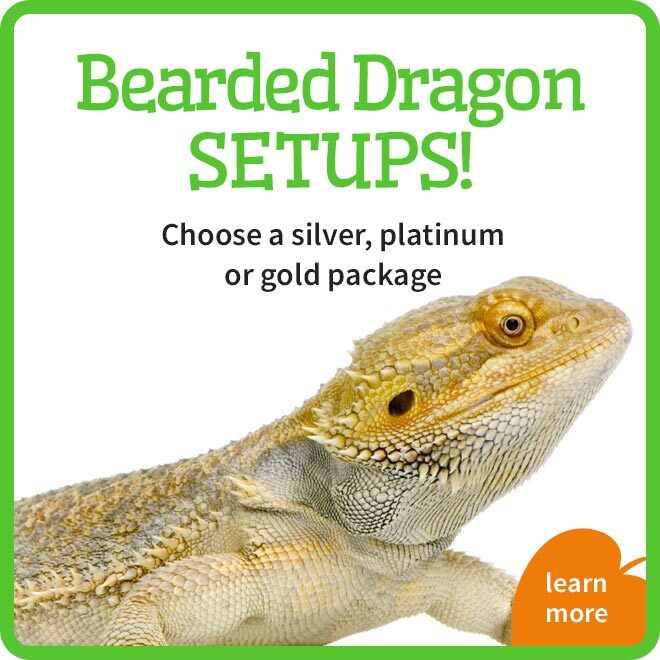 Herp Diner Crickets are readily accepted by most insect eating lizards (especially Bearded Dragons) and birds and provide the animals with beneficial calcium. They are also a great addition to the diet of turtles.